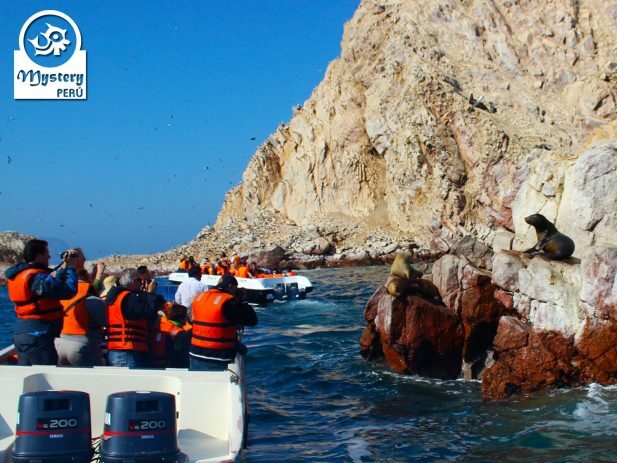 Our Boat Tour to the Ballestas Islands involves a nice ride on the ocean, featuring amazing marine life. 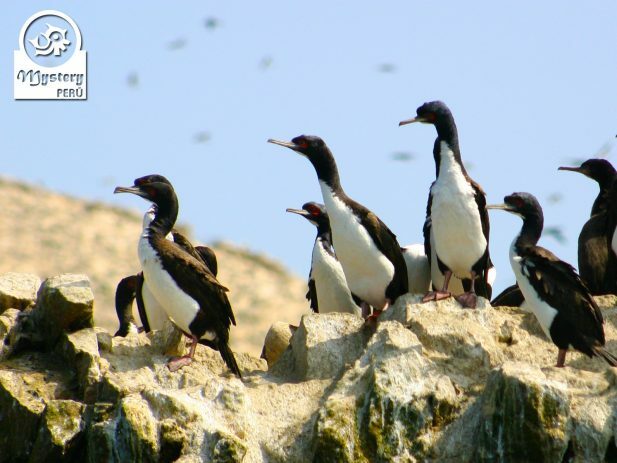 Around the islands, you can easily spot hundreds of birds, including pelicans, boobies, and cormorants. Additionally, you will also see the popular figure known as the Candelabra. 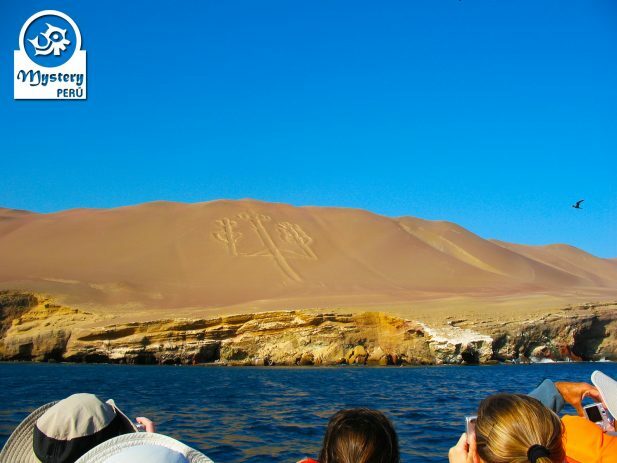 07:45 h. Our local guide picks you up from your hotel and takes you to the Ballestas harbor. 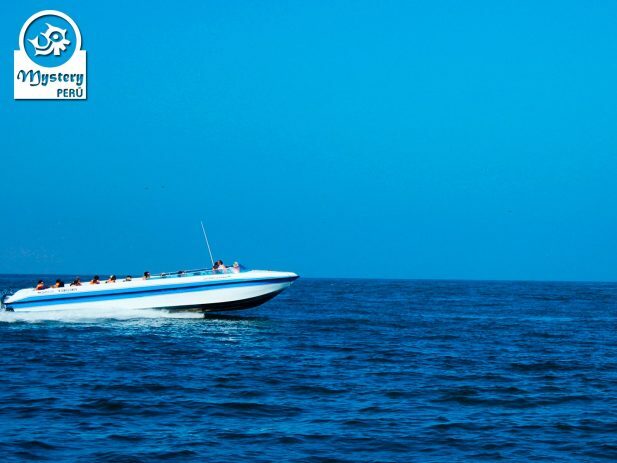 At the harbor, you will take a speed-boat, which is well equipped with life vests and comfortable seats. 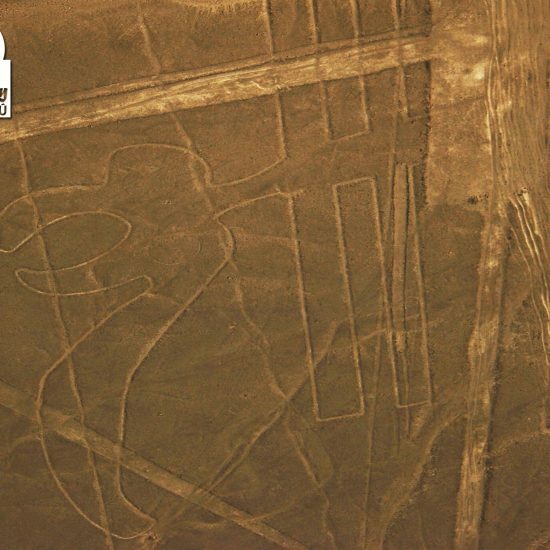 Along the way we will see a figure known as The Candelabra, an enigmatic design etched on a hillside, overlooking the sea. As soon as we get near the Candelabra, the captain will stop the boat, and our guide will provide information about it. Shortly afterward, we continue towards the Ballestas Islands, which are located a few minutes away. 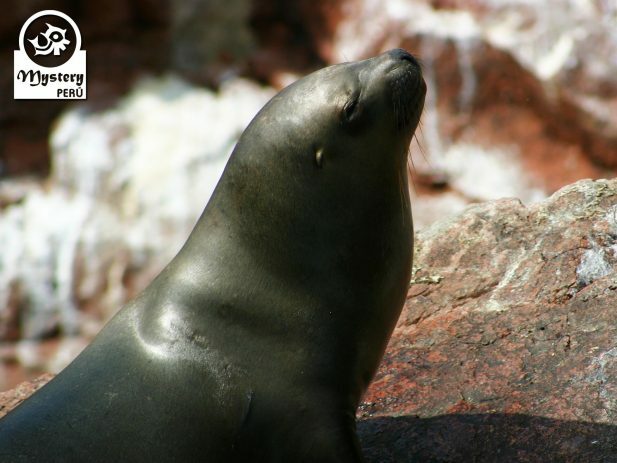 Once we reach the Ballestas Islands, we visit the best zones where animals are frequently seen. 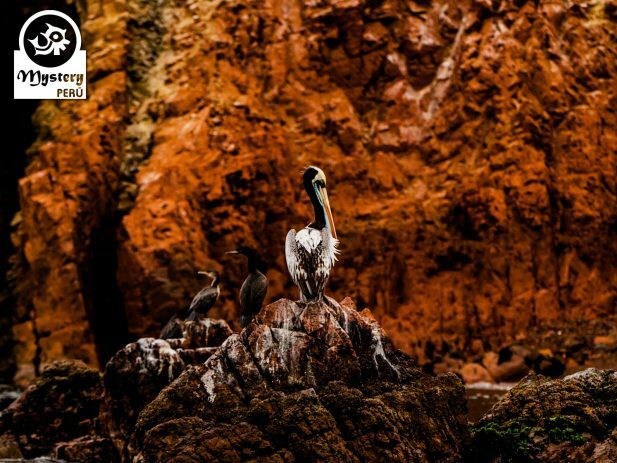 Among the creatures, you will see hundreds of marine birds, mainly cormorants, and pelicans. 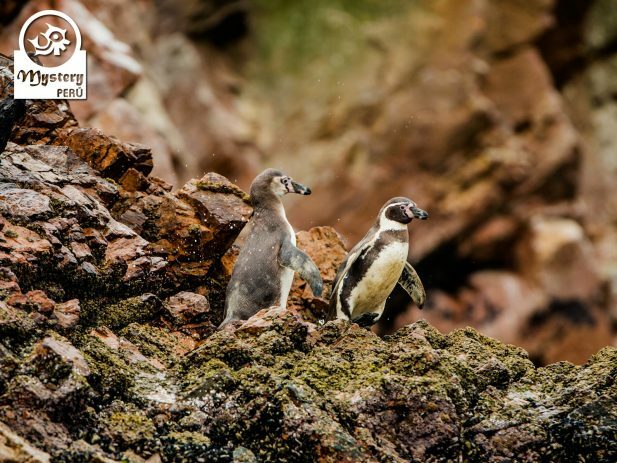 Likewise, you will see also groups of penguins, which are usually standing near their caves. 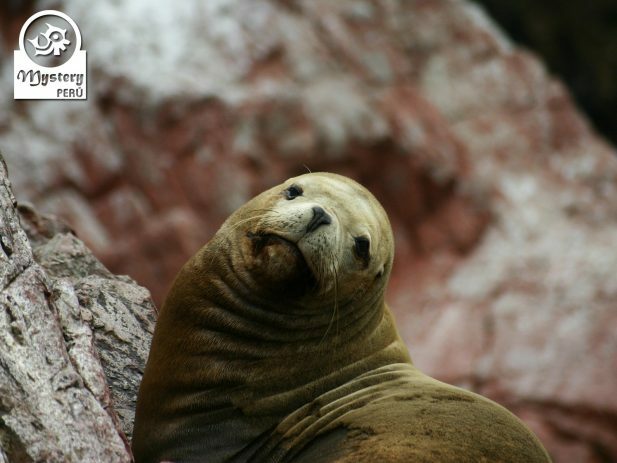 Besides the zone also shelters large colonies of sea lions, which are usually swimming nearby. On the other hand, it is forbidden to walk on the islands; therefore we will see all the marine life from our boat. In addition, you will also see a variety of crustaceans and interesting rock formations. Eventually, we will return to the mainland. Upon arrival, our driver will meet you at the harbor and take you back to your hotel. 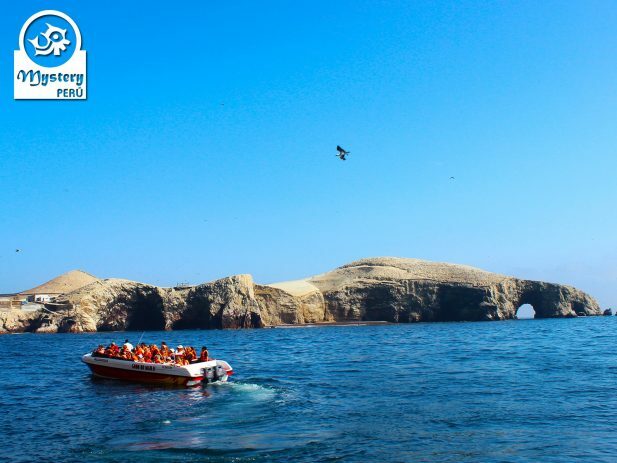 Our Boat Tour to the Ballestas Islands is subject to availability. 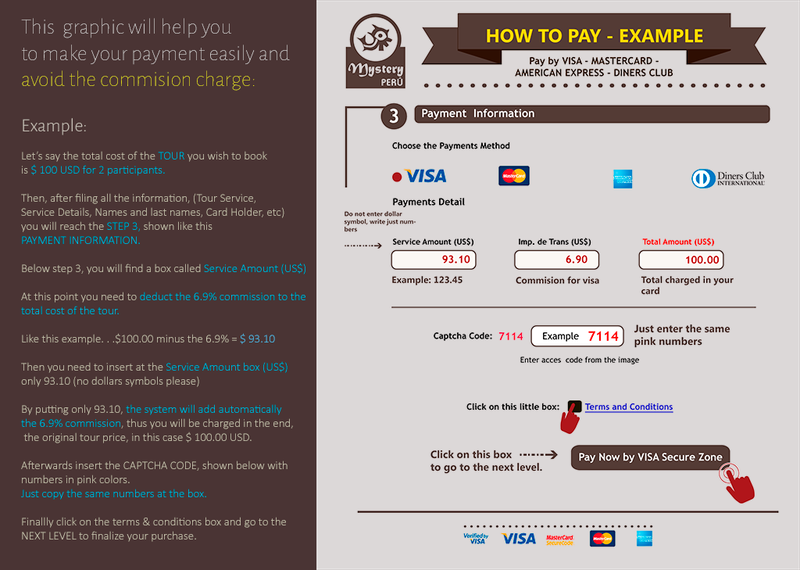 07:45 h. Pick up from your hotel in Paracas & transfer to the harbor. 10:15 h. Pick up from the harbor and transfer to your hotel. Boat Tour to the Ballestas Islands.